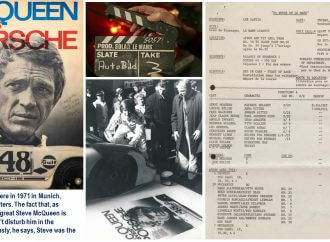 Whatever you think of the late Steve McQueen as a movie actor or race driver, the fact is that Steve McQueen has become a cultural icon much bigger than he ever was as a human being. 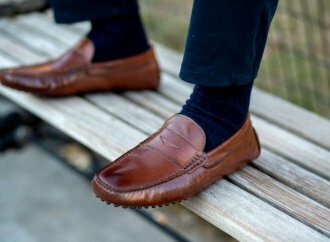 These days, anything that was ever owned, worn or driven by McQueen takes on an extrinsic value that’s many times what it’s actually worth. 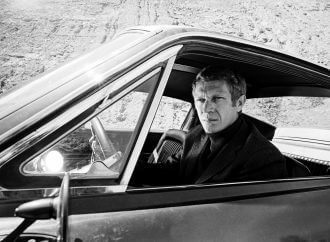 That’s why the Porsche 911S that McQueen drove in the opening sequences of the movie Le Mans sold for $1.38 million in 2011, or the racing suit he wore in the movie as the fictional driver Michael Delaney sold for nearly $1 million. Or why a 1976 Porsche 930 Turbo Carrera that was McQueen’s last special-order car prior to his death in 1980 sold for $1.95 million in 2015, or why a 1967 Ferrari 275 GTB/4 formerly owned by McQueen went for $9,250,000. Each of these items sold for multiple times the value of a comparable non-McQueen example. Crazy, right? There’s even a name for it: the Steve McQueen Effect. 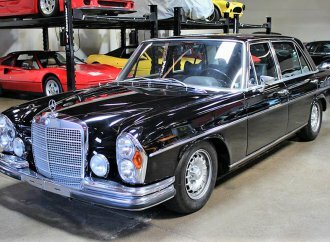 The Pick of the Day is yet another Steve McQueen automotive artifact, a 1972 Mercedes-Benz 300SEL 6.3 advertised on ClassicCars.com by a dealer in San Carlos, California. 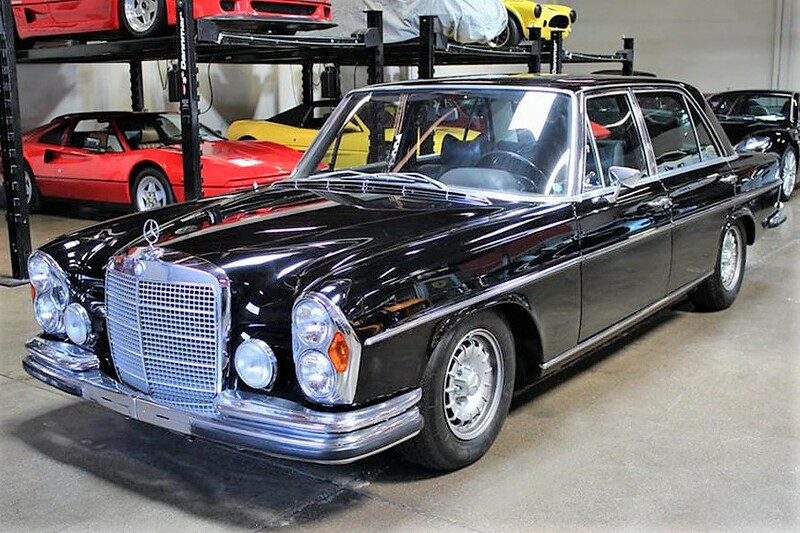 The big, 6.3-liter Benz sedan was owned by McQueen during the last eight years of his life, according to the dealer and confirmed by the actor’s son, Chad McQueen, and a passel of documentation. 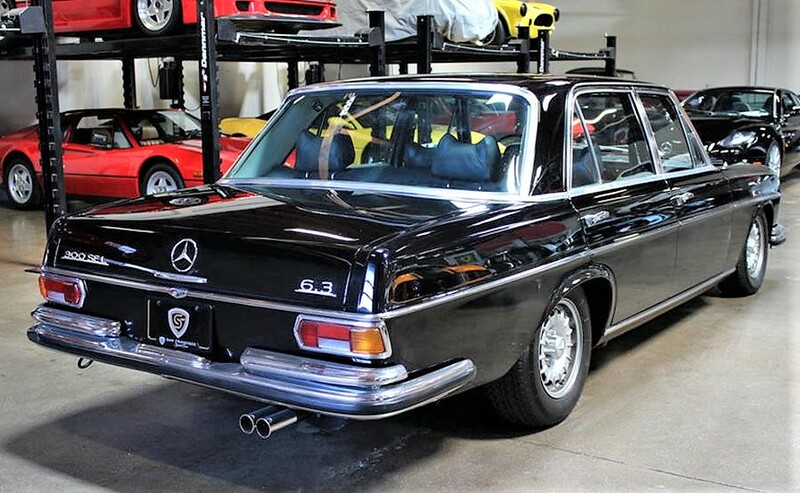 The 300SEL was the fastest production sedan of 1972, and as the dealer notes, the first Mercedes performance-enhanced by the fabled AMG tuners. 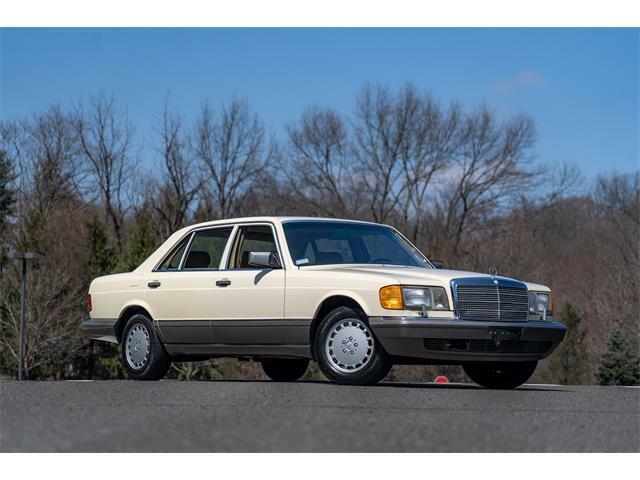 The 80,000-mile car has been cosmetically restored, and it runs like new, the dealer says. 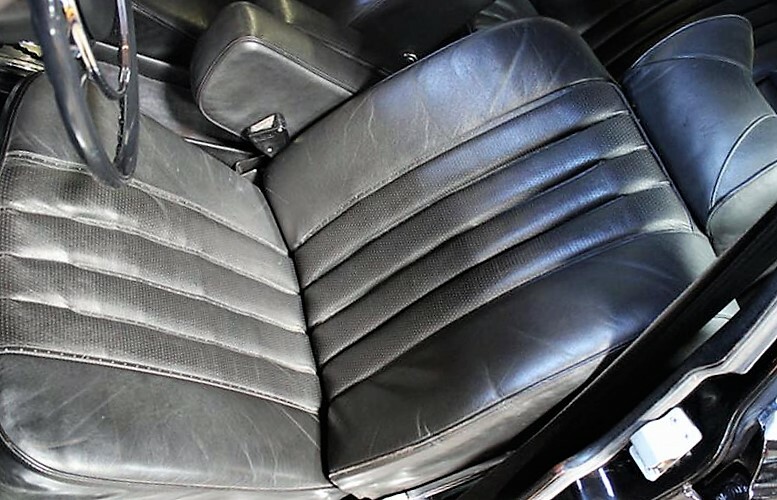 The interior was untouched, including the original driver’s seat. 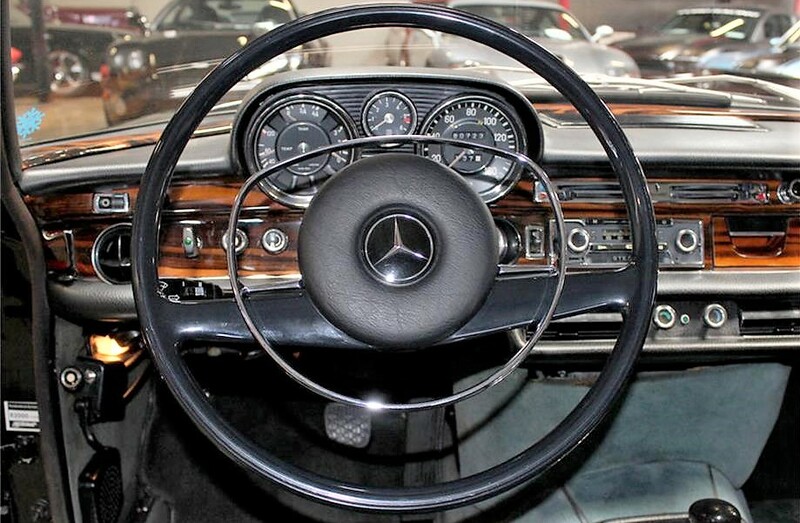 Some damage is shown on the dashboard top. 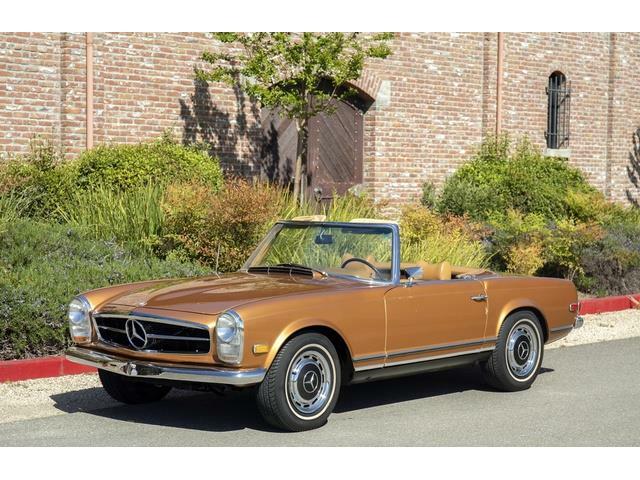 But the car’s details seem somewhat beside the point when considering its provenance as a former Steve McQueen machine. The dealer offering the car makes no bones about it. “The McQueen connection to any item raises their price to multiples of their typical value. 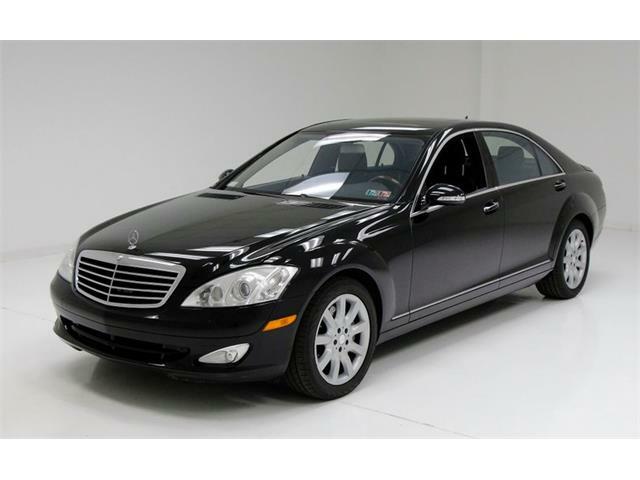 The same halo effect surrounds this 300SEL 6.3,” the dealer says in the ad. “It is well-recorded that it was registered to Solar Productions, his production company. 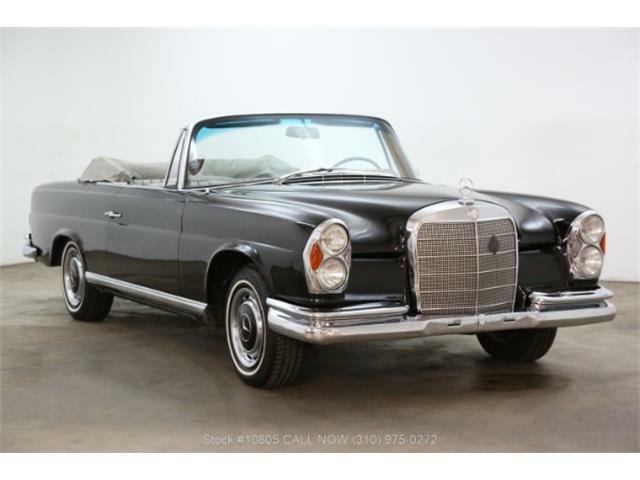 Other paperwork securely places the vehicle in his ownership from shipment in 1972 up until his death in 1980. So then we come to the asking price, an eye-watering $369,995. 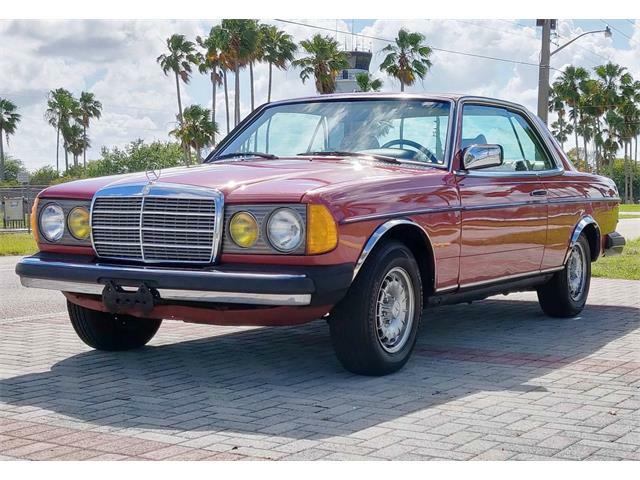 According to a bit of current-price-guide research, that’s easily six or seven times the non-McQueen value of a 1972 300SEL 6.3 in excellent condition. But guess what? The McQueen Effect is what it is, and there are folks more than willing to pay the price. Sounds to me like Chad is living off his fathers name. Nothing uncommon here. 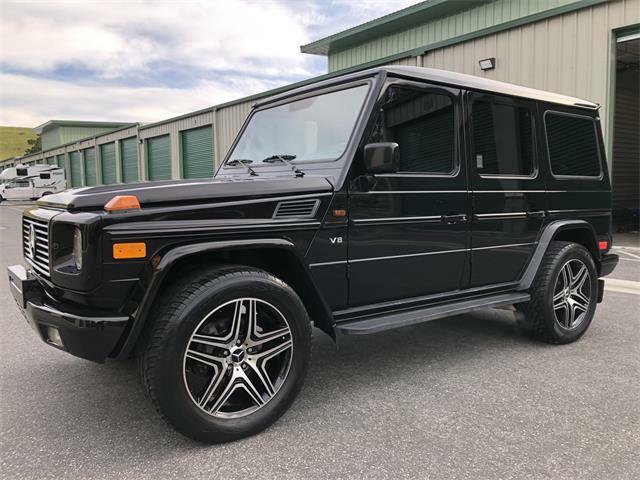 Elvis’s big Benz was also for sale recently for big money. Unlike the author here I think Steve McQeen was as big in life as he is now. 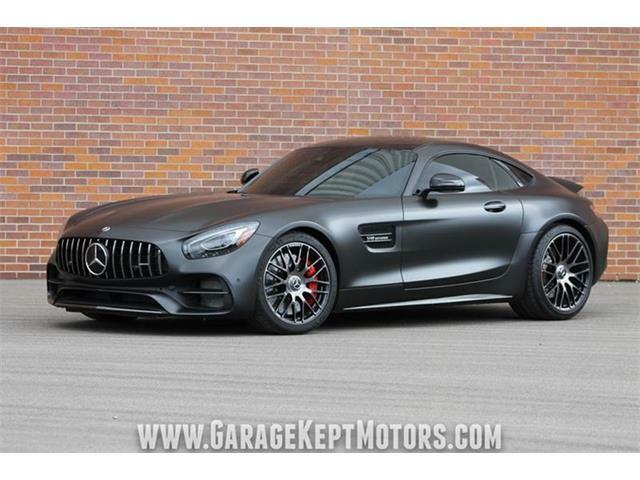 That’s why this car will sell for big money. 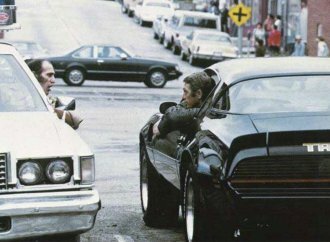 Give me the non Steve McQueen version in excellent condition any day. 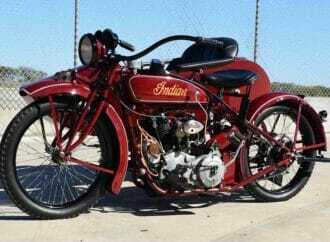 The person that buys the Steve McQueen version has more money than brains, but that is the American way !! As I had commented earlier but was obviously censored (thanks, guys!) please make sure someone tells me when the authentic Steve McQueen toilet (complete with period Olsonite seat) comes up for auction. The amount of necrophilia surrounding this man is truly monumental and it’s great that no one, including his son. seems to object. Frankly, I think he’d retch over the whole "charisma" thing. Thanks, Norman, for cleaning up your comment. 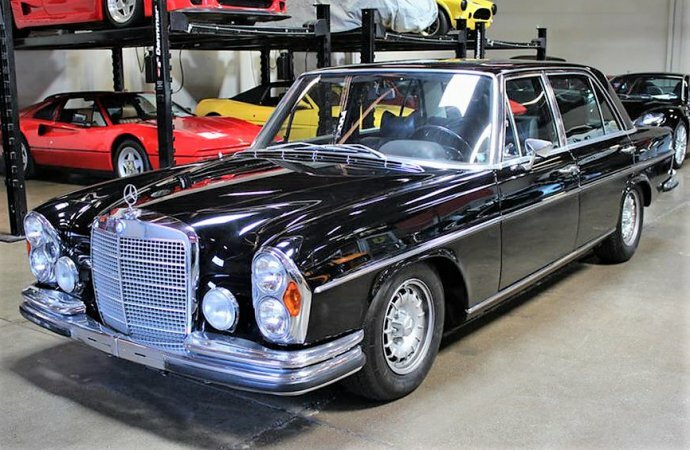 Its a free market people only buy what they want to buy.This Mercedes was one of the best cars ever made.It happened to be owned by an all American icon.Its got all lot going for it. 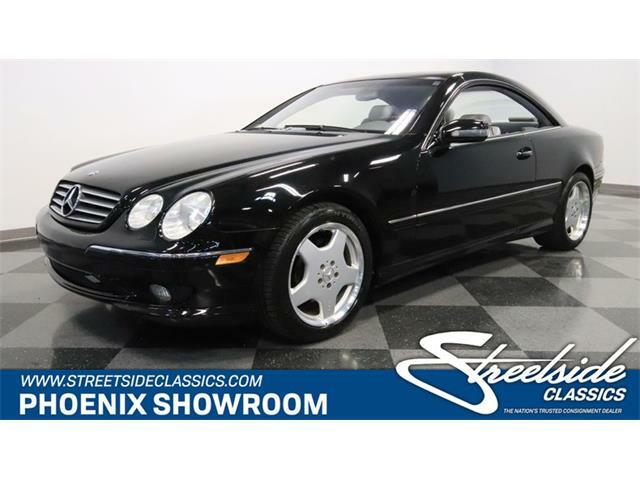 It’s my opinion that nobody’s in a rush to buy S McQ 300SEL in this price range as I’ve seen it for years all over internet on Mercedes sites !!! 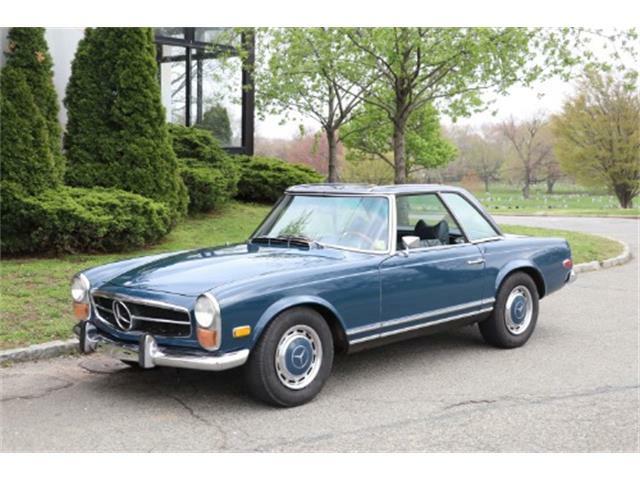 Perhaps bundle it with Elvis’s blue beauty and make it a twofer ??? ?